Welcome to the Durango Wiki! The most comprehensive source of information about Durango. We are currently maintaining 425 pages (102 articles), written by 91 users. 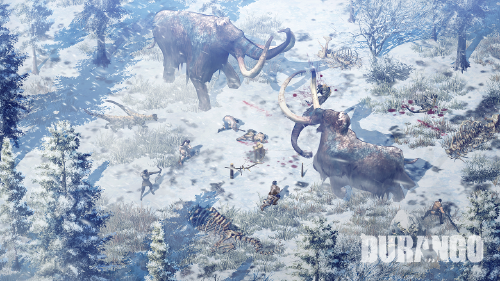 Durango is an upcoming mobile survival MMO where players are thrust into the prehistoric age by a time warp and are challenged to survive in a harsh environment. 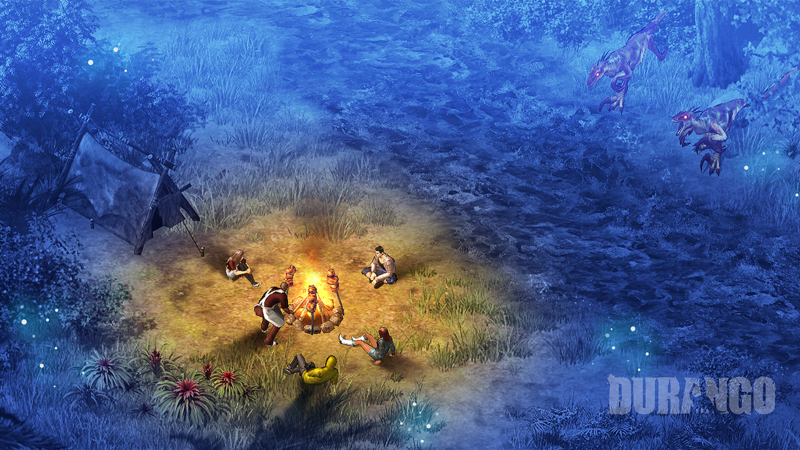 Enter a detailed 2.5D world that features graphics and mechanics that stretch beyond the typical mobile game. Band together with other players to build villages and survive as a community against the attacks of carnivorous dinosaurs. 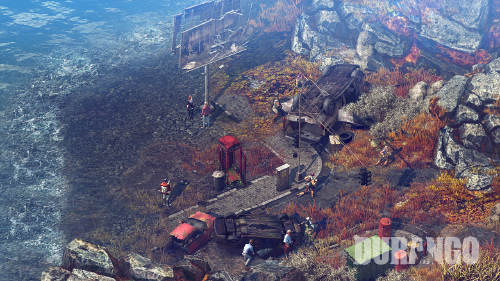 Its developers have dubbed it a "Pioneering Open World MMORPG" to emphasize its focus on sandbox exploration and ability to build towns from the ground up. 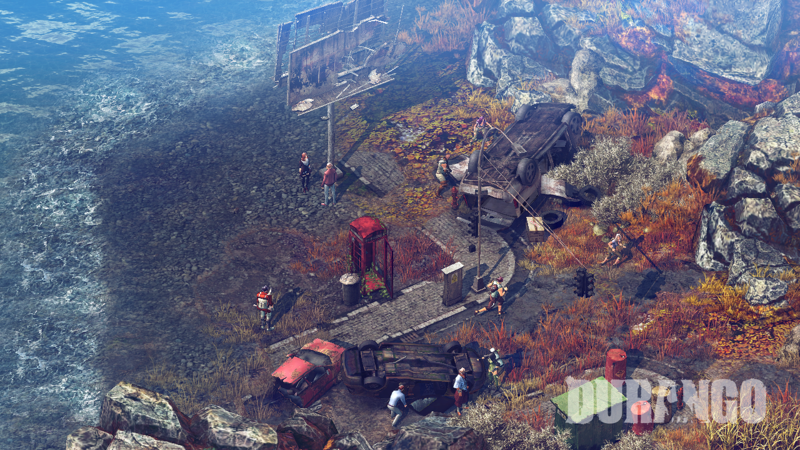 Craft an endless variety of tools, fortresses, clothing, meals, and more that use resources found across the game world. 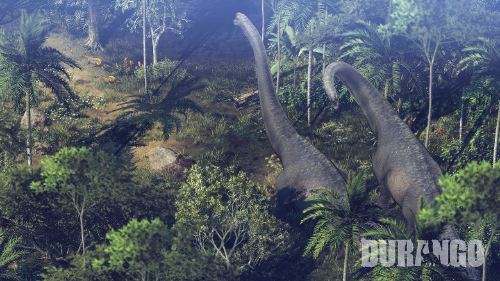 Hunt, capture, and tame dinosaurs to ride and utilize in your community building, making full use of the world's resources. Survival Gameplay on Mobile – get your survival fix on the go, a relatively uncommon genre for mobile games. 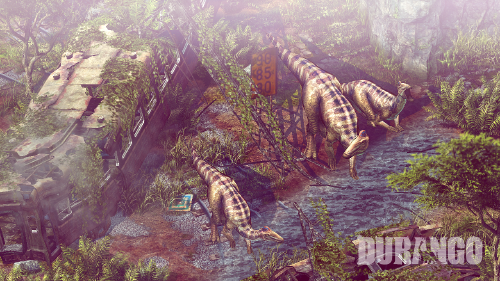 Prehistoric Game World – enter the game's prehistoric world full of carnivorous dinosaurs and lush natural resources. Build a Community – bring or make friends within the game and build massive fortresses to defend against dinosaurs and other players. 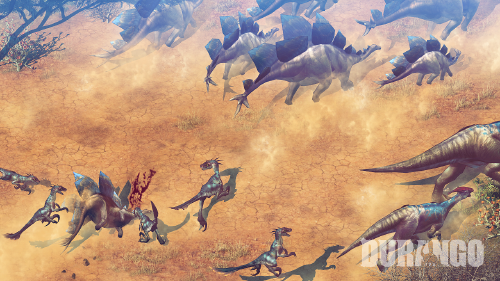 Catch and Tame Dinosaurs – catch dinosaurs and tame them to ride into combat, allowing players to co-exist peacefully with some species. Flexible Crafting System – utilize a wide variety of the game's resources to create a multitude of tools, equipment, and structures. 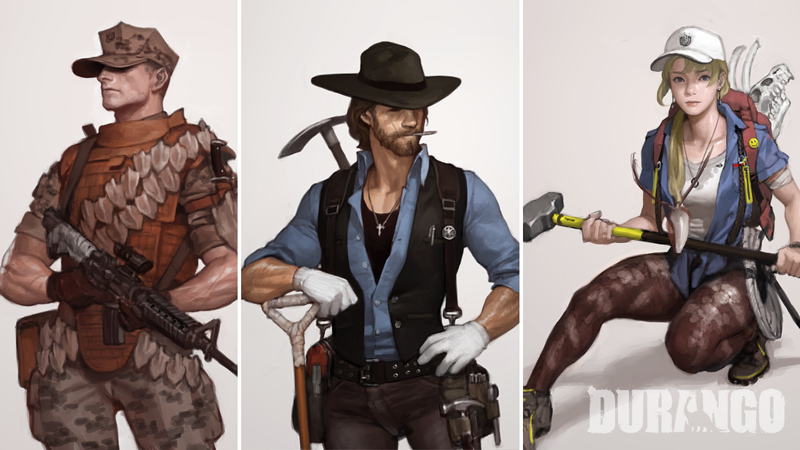 If you'd like to share us your opinions on the game, please join the survey through below link. 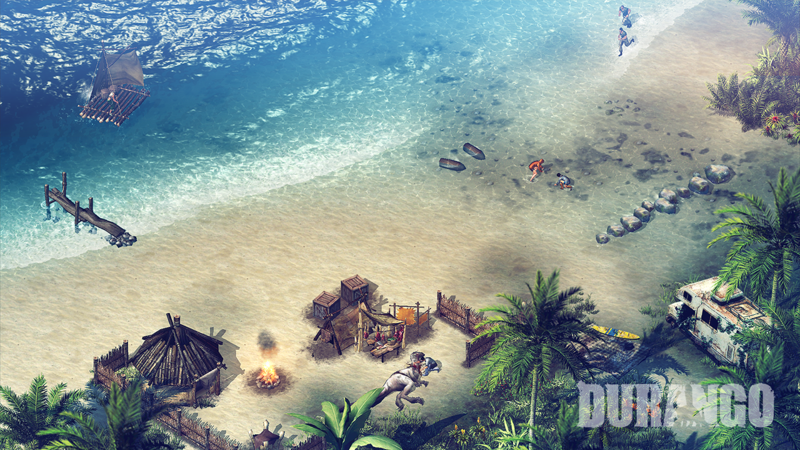 All of the Durango beta keys have been given out. You can still register at the official website in hopes of getting a key for the limited beta Given that we were supplied access to so many keys, it only made sense to do a beta key giveaway for Durango. Follow the instructions in the e-mail and use the key to access the game. for grammar and punctuation in your contributions, please. We are currently maintaining 425 pages (102 articles)! This page was last edited on 13 June 2017, at 18:50.